This holiday season slow down and curl up with your loved ones and a book from our “Best Of” list, which shines the spotlight on Gecko Press, Andersen Press, and The Kane Press. These beloved titles delve into a variety of themes including friendship, responsibility, coping with change, and exploring world cultures. Young readers will cherish the timeless stories and vibrant illustrations as they count their way through West Africa, learn about the challenges of being a patient friend, rediscover an old classic, and more! Purdy the cat and Barker the dog live together in a sky-blue house on a hill. But while the two friends share a house, they are as different as cat and dog can be. Their days together bring quarrels, contradictions, and craziness—a cat with so many ideas needs a dog with a lot of patience if friendship is to win out in the end. 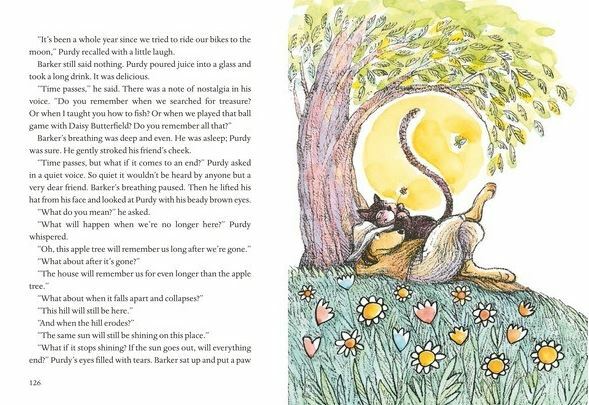 From award-winning illustrator, Jörg Mϋhle, comes the perfect sleep book to gently and effectively help children wind down at the end of the day. Readers help little rabbit with his bedtime ritual by plumping the pillow, tickling little rabbit’s ears, giving him a goodnight kiss, and turning out the light. It’s summer break. 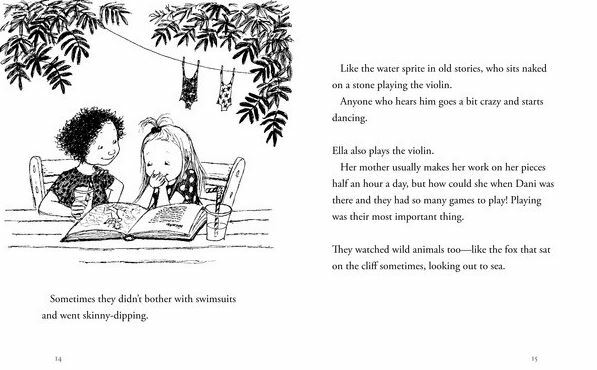 With her father in the hospital, Dani is staying on an island with Ella, her best friend in the world. They swim, build huts, fish, and spy on wild animals. Then Dani’s dad arrives with a new girlfriend. Will the best summer ever be ruined? Life According to Dani is a follow-up to the acclaimed and beloved chapter book series that began with My Happy Life, which was a New York Times Notable Book of the year. Earthlings are weird! 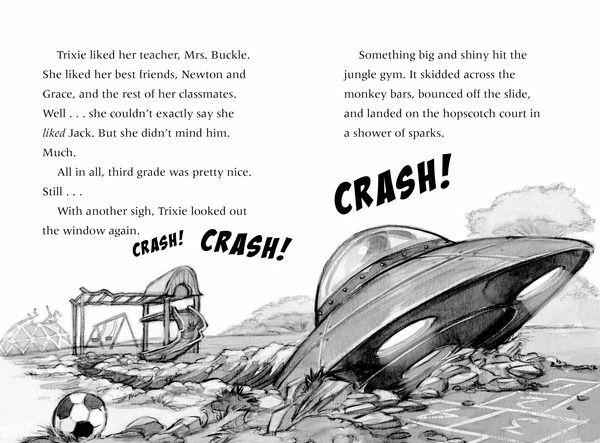 After Spork crashes his spaceship on the school playground, he joins Mrs. Buckle’s third-grade class to fulfill his mission of earning a Galaxy Scouts Explorer Badge! But figuring out how to act like an Earthling isn’t easy. Respect? Responsibility? Honesty? These rules seem completely odd to Spork! Each book in the How to Be an Earthling® series focuses on a positive character trait and encourages kids to think about how their words and actions affect others. 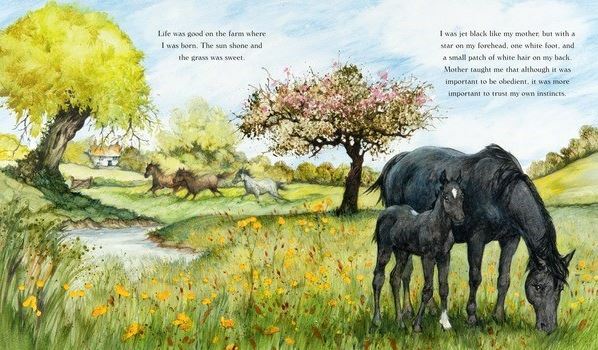 Black Beauty’s classic story is retold for young horse lovers in this beautiful picture book by beloved author Ruth Brown. Black Beauty’s story improved the lives of horses all over the world. Seen through his own eyes, young horse lovers will be swept up in his incredible journey from a peaceful paddock to the streets of London. No matter what he encounters, nothing can break Black Beauty’s spirit. Readers help Big Ali the bus driver and his family count bikes, sacks of rice, melons and even goats and chickens as the bus travels past Gurunsi houses, the hippo lake, waterfalls and jungle, all the way to Bobo. With the authentic setting in Burkina Faso drawn from the author’s own experience, this is a wonderfully fun way for children to journey through a spectacular part of West Africa.